Ahoy there! This cake’s sure to shiver anyone’s timbers! 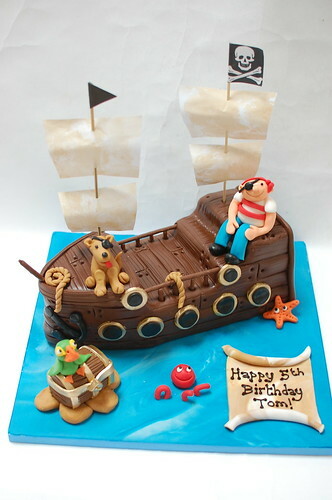 The Pirate Ship Cake – from £80.